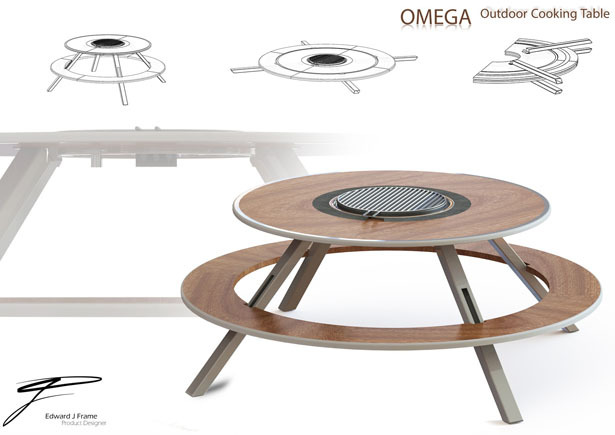 When summer is here, it would be great to set up Omega Outdoor Cooking Table and enjoy family activities or gathering with your friends outdoor. 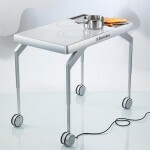 This cooking table has been designed to combine both the full enjoyment when cooking outdoor while still retain the social aspect of entertaining your guests. 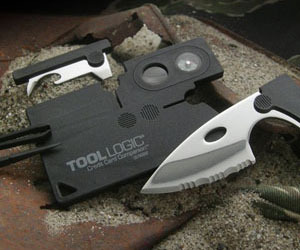 Easy to setup as well as easy to store, simply fold flat when not in use. 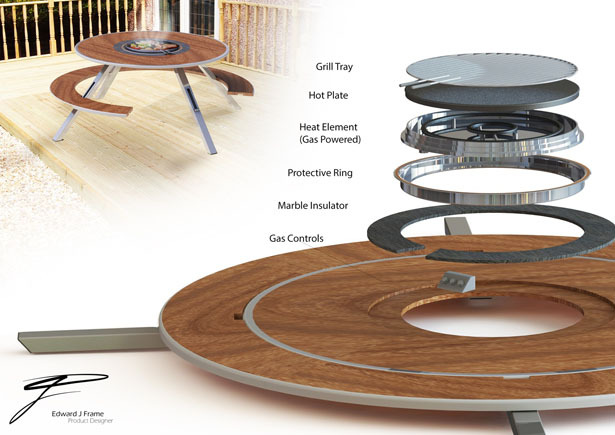 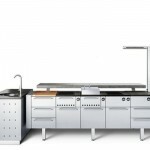 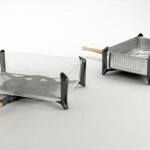 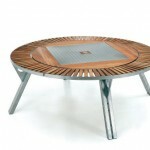 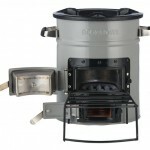 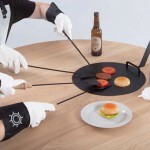 It uses gas powered appliance to cook your food, it’s practical and great solution for outdoor eating. 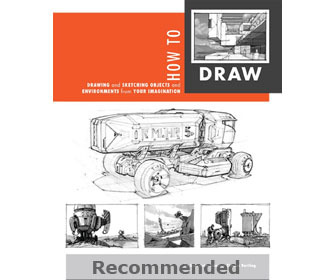 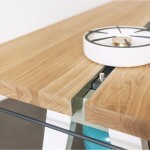 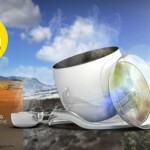 This entry was posted in Designs and Concepts, Food and Drink, Outdoors. 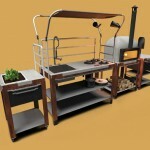 Tagged as Edward J. Frame, family activities, Omega Outdoor Cooking, outdoor activities, outdoor kitchen, summer bbq.